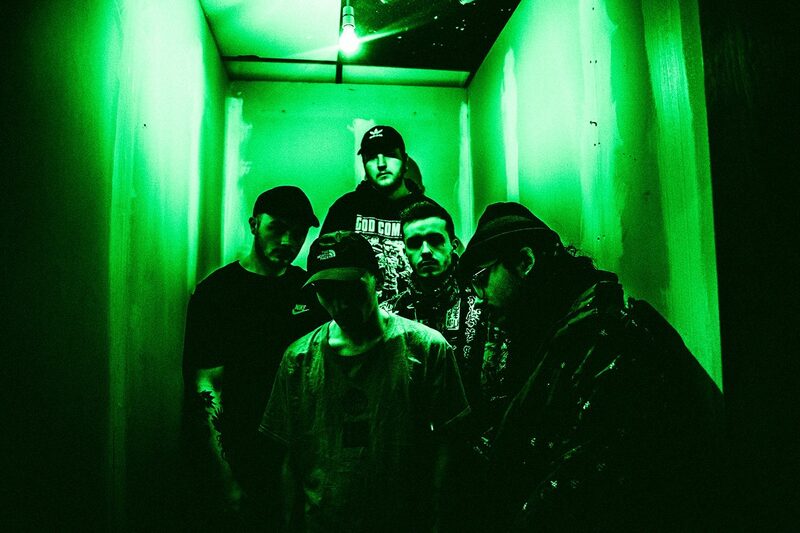 Lotus Eater's new EP 'Social Hazard' is out this week. Published: 12:47 pm, March 25, 2019Words: Sam Taylor. Lotus Eater and Modern Error have announced a new UK tour. The two bands will team up for nine shows this spring, including a matinee performance at Camden Rocks on 2nd June. Lotus Eater's new EP 'Social Hazard' is out this Friday, 29th March.